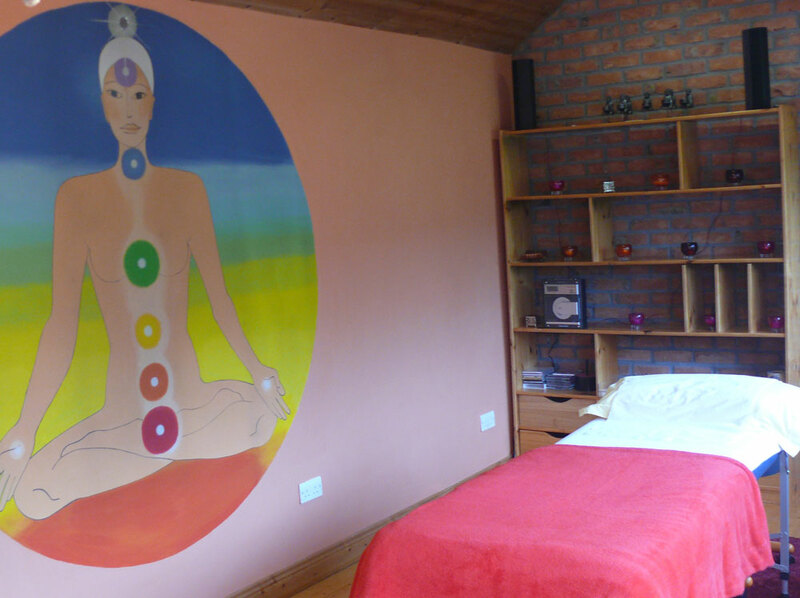 Reiki is two things – it is a Spiritual and a Physical Practice. Mikao Usui was the founder of this practice in Japan in 1922. Put simply, Reiki is the transfer of energy from one human being to another. It is inherent and instinctive in all of us. I frequently hear people say that they feel heat in their hands even though they don’t practice Reiki. I notice my daughter when she has a pain in her stomach automatically place her hands on to soothe it. Don’t most of us do the same thing if we have a headache, toothache, muscle pain or in fact a pain anywhere in our body? We place our hands on to ease it. We instinctively do this. So what are we doing? Our bodies are made up of energy and we exist in a Universe of energy. When my daughter put her hands on her tummy, unknown to herself, she was focussing energy into the pain and it comforted her. More often these days I see clients who are receiving chemotherapy and radiation wanting the gentle Reiki touch to help soothe the panic they feel inside. It also eases the side effects of their treatment (nausea, fatigue). Touch is fundamental to Reiki and without realising it we all perform the basics of Reiki in our everyday lives. However, after Reiki training our everyday touch becomes amplified. Reiki intensifies touch. It is the transfer of Universal Energy from one human being to another. Your Reiki Practitioner uses this energy when you come for a treatment. 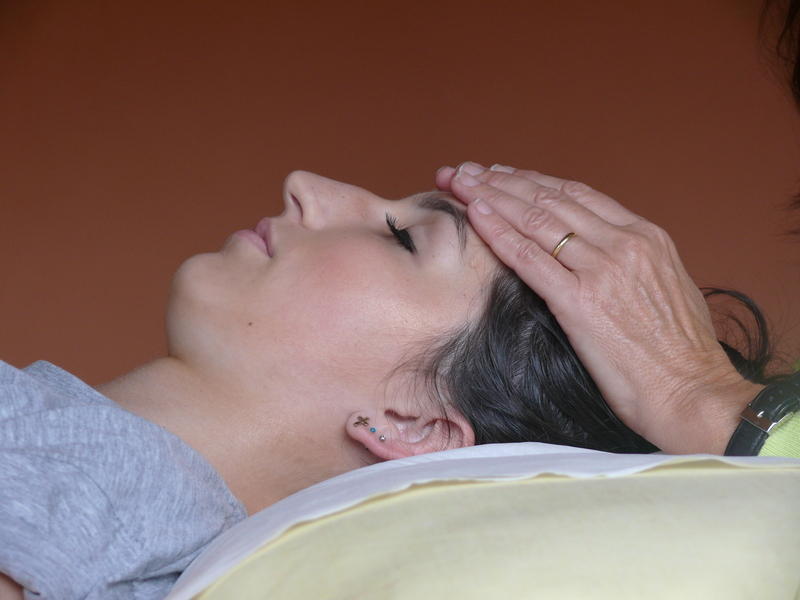 Reiki is a simple way to relax and come down from the everyday stresses of life. Whether you’re studying for exams, had a rough day at work or crying babies have kept you up all night, Reiki is a sure way to calm your body and mind and bring you back into sync again. It is a natural, simple practice and anyone can learn to do it.